There are government schemes such as Singhaar Housing Scheme and New Town Housing Scheme which are safe to invest,but there is a large number of private developers who are offering their projects to general public. The advertisements by such housing schemes are so attractive and misleading that people normally do not cross check the information and fall into the trap. 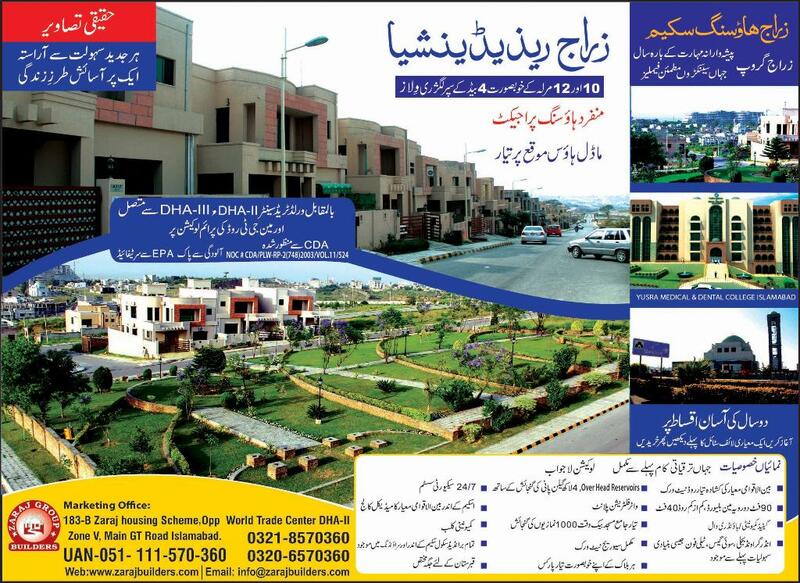 Gwadar Development Authority (GDA) has published a list of housing schemes on their website with their NOC status, so that you can check which housing schemes have valid NOC and which housing schemes have expired or cancelled NOCs which they are advertising openly to sell their projects. We are listing down the detail of those housing schemes taken from GDA website (www.gda.gov.pk) for the benefit of general public and our readers so that they can check the legality of housing schemes currently available for investment. 37 Old Name: Al-Shams Builder & Developer.